Our ‘British Conti insider’ is an active DS with experience in the UK and abroad. Here is their verdict on the 2019 Team Wiggins Le Col squad. With an emphasis on under-23 development, Team Wiggins Le Col has already shown its credentials this year with New Zealander James Fouché taking out the win in the New Zealand national road championships to back up his under-23 ITT victory two days earlier. Add to the fact that Rob Scott will be racing in the under-23 British national jersey, O’Loughlin’s Irish under-23 ITT and Tom Pidcock having more jerseys than Brad Wiggins’s 101 Collection, it’s a good job Yanto Barker’s Le Col clothing stepped up sponsorship for 2019: there’s a lot of custom kit to be made. The team throws together Irish and Commonwealth riders, with a sole Frenchman, Corentin Navarro. Downsized considerably for 2019 with some riders ‘ageing-out’ and some not retained it is somewhat of a surprise to see 25-year-old Lawrence Carpenter secure a spot. That said, he brings experience and with Tour of Britain qualification no doubt being based on domestic racing, it will allow for an extra pair of fresh legs whilst the under-23 squad are on overseas duties. Whilst I have said all along that I see 2019 being a battle between Madison Genesis and Canyon dhb p/b Bloor Homes, under no circumstances should anyone ignore or discount Team Wiggins Le Col, particularly as it is strongly rumoured that Gabz Cullaigh will be returning to the team [we understand that the team might be adding more than just Cullaigh – Ed]. I can only hope for the team’s sake that the Tour de Yorkshire (ASO) grant the team an invite this year having ignored them in previous years. 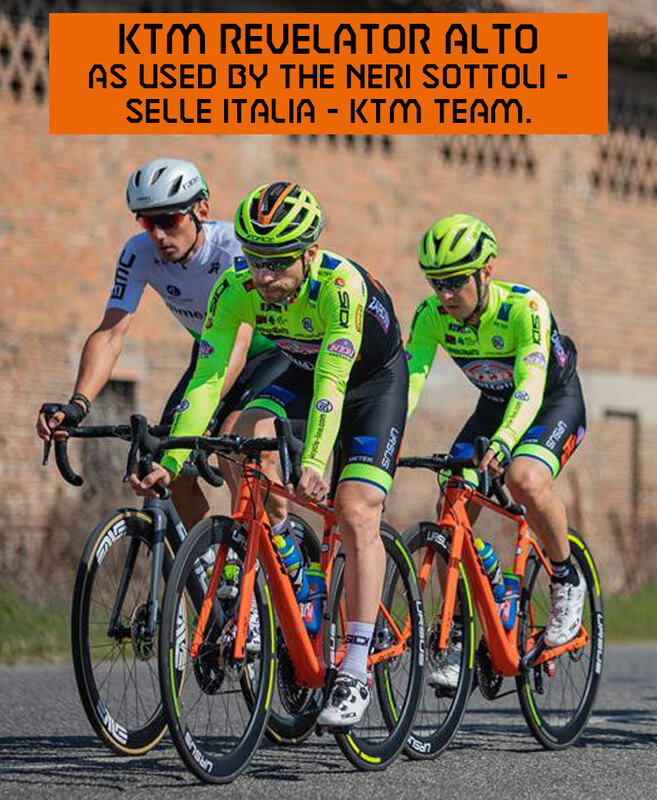 For under-23 riders to rub shoulders with the world’s best is invaluable experience, and doing so on ‘home’ roads will surely take the youngsters to new levels. Obviously Tour of Britain qualification is paramount, as is a varied overseas programme, and having only just scraped a ride at the Tour of Britain last year due to Aqua Blue withdrawing at the 11thhour, I feel certain Simon Cope won’t leave it to the final selection race at Stockton Grand Prix again. Team Wiggins Le Col will win, and Team Wiggins Le Col will win big in 2019. But will the dual programme go against them in the long run? It remains to be seen.